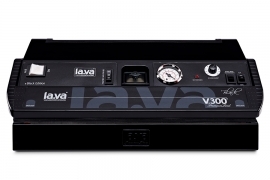 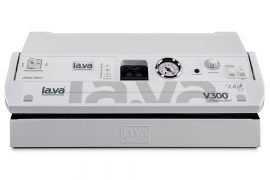 LAVA Vacuum Sealers – the Original. 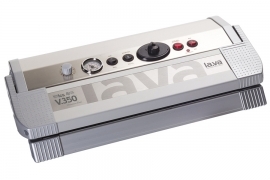 Professional vacuum packaging to keep food fresh for 5-10 times longer and to protect your products under vacuum. 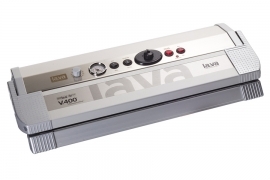 Vacuum sealers for Home & Kitchen, Hunting, Fishing, Restaurant & Catering or Industrial use. 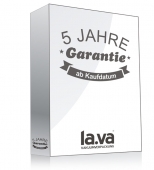 Quality from Germany. 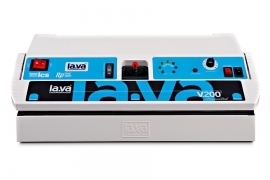 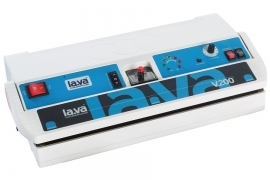 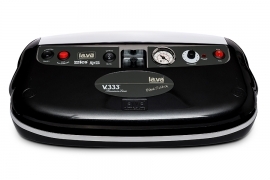 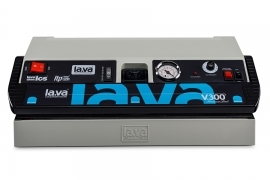 Vacuum Packers by Lava - made for working, not for playing! 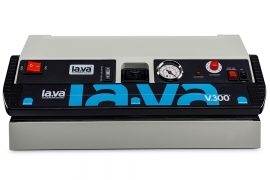 Lava Vacuum Packer, the Original. 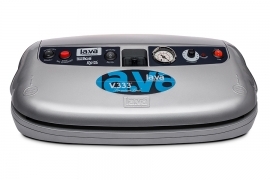 Vacuumpacking with Lava like a professional. 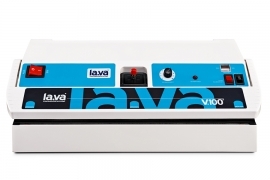 Keep food fresh up to 10-times longer. 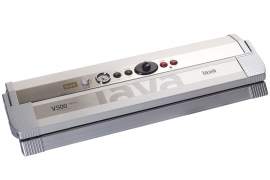 A Lava Vacuum Sealer as the center of the modern kitchen, a powerful partner for hunting, fishing and outdoor activities, as well as a strong packing-machine in the commercial sector - You can rely on a Lava in every situation, whether you make 1 bag or up to 1000 vacuum bags a day. 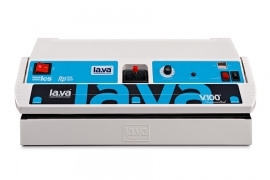 Stop spending money for throw-away stuff: Buy Lava quality - today!